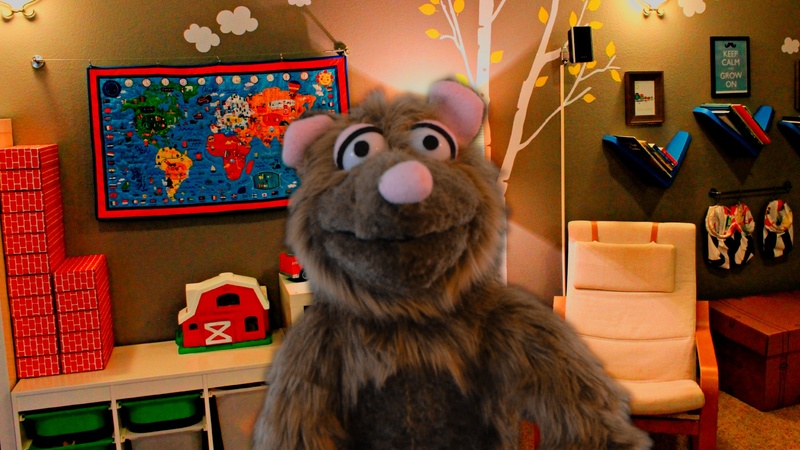 Home puppets for businesses Puppets to Market your Business! 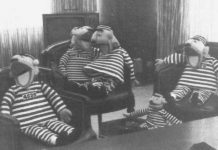 There was a time when puppets were just simple entertainment for children. Now however they have revolutionised the way professional businesses, catering for adults, market their products and services to their potential consumers. If you are looking for a fresh and innovative way to promote your business to your customers, then why not use our services at Puppets On Fire and discover the kind of cool video we can create for you to share your products or services with the world. If you think that puppets are just a passing fad, then think again. Yes, the concept of puppets for adults is new and modern, but it is a growing trend and one that is here to stay. So many businesses are using this type of marketing to interact with customers with impressive results. The key is the way that puppets make the audience feel at ease and, more importantly, makes them open to the message the fun character is about to deliver. The way that traditional marketing videos and advertisements are put together immediately make customers “switch off” when they see them, making them pointless. In the case of puppet marketing however, potential customers are engaged on a more personal level and they don’t even see the marketing as an advert, they are entertained, whilst at the same time they are paying attention to the message your business is projecting. So how do puppets promote your business exactly? 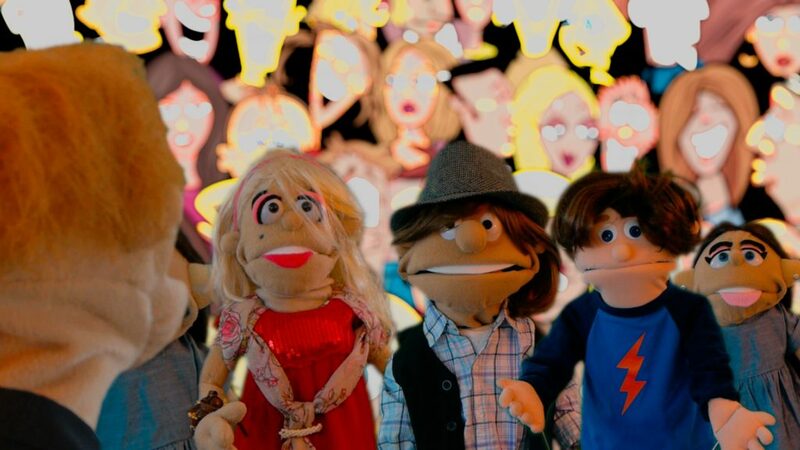 There may be a variety of puppets working in tandem together in your marketing, or there may be a single puppet (the most affordable option) delivering your message. They could be discussing your products, services or simply explaining what your business is about. Perhaps you have a specific company ethos that you would like people to know about. Either way, Puppets on Fire can help you spread the word about your business or website and at the same time, keep your target market engaged and entertained. This is the true key to getting customers to buy from you, and not just once either – you want to keep these people buying from you again and again. 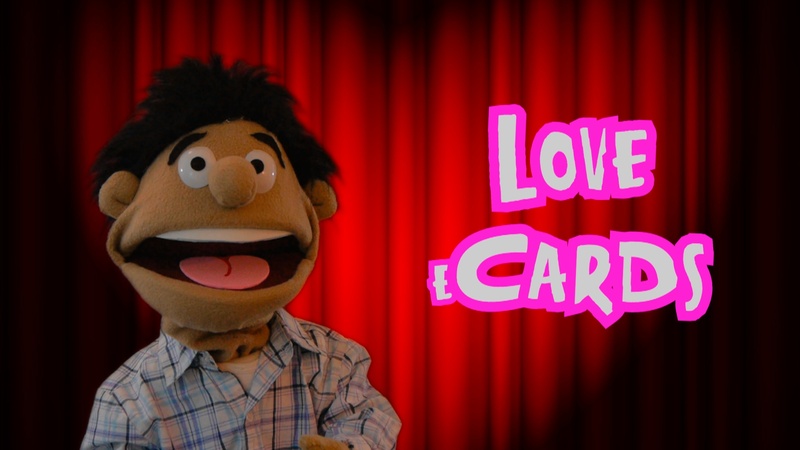 Puppets can help you to build a brand, and one that people will simply love. From here you can grow into a really successful venture with a good and healthy relationship with customers. In the age of social media and online reviews, it is more important than ever to have a good relationship with your customers and to keep them loyal. 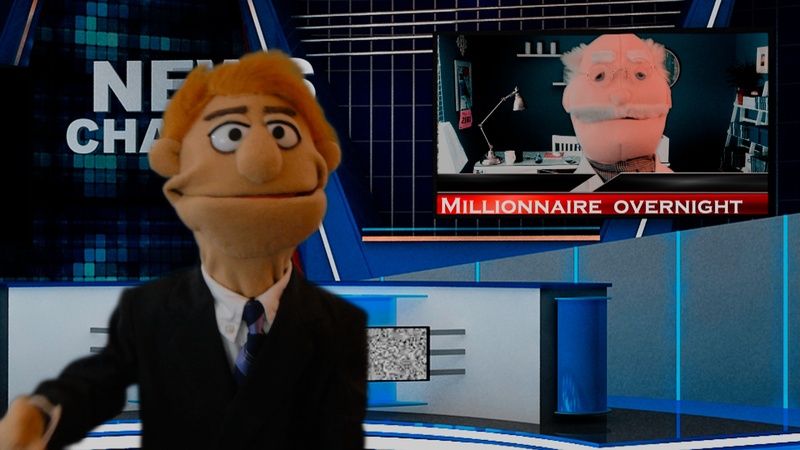 The true beauty of using puppets as your public business face is the fact that any content you create will be entertaining. What does this mean for you? Well, the answer is simple – your video has the chance to go viral. This can literally be gold for your business. With the element of social media, this is highly possible to happen. Viewers may love your video so much that they share it to social networks like Facebook and Twitter and your customer base can literally explode overnight. Next articleCongratulations Cards and Congratulations eCards too! This is awesome. I would never have imagined that puppets could be used for business, but it makes perfect sense. Yes, a lot of people are surprised to hear this but they’ve been used in trainings of all kinds and in business for a long time now. 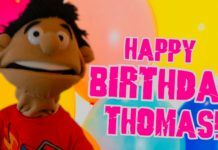 It’s much easier and affordable to order a puppet video production like this one than hire actors and a recording crew for the same.